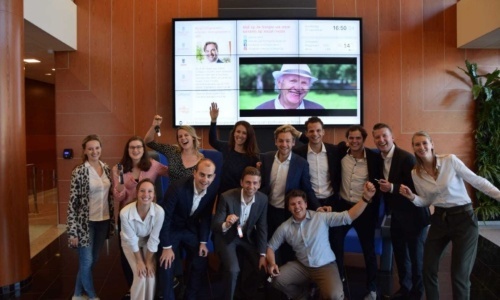 Facilicom Group is looking for talented employees in the Netherlands. 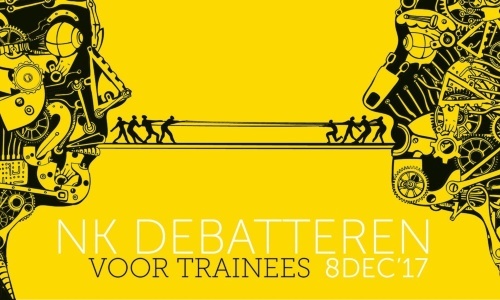 Young people who have the ambition to develop themselves into all-round customer and result-oriented line managers, consultants, project managers and much more. If you feel you have this potential, apply now! 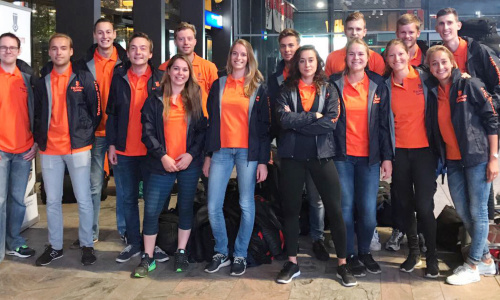 Take part in the Traineeship selection rounds and qualify for one of the positions in the best Traineeship in the Benelux, as Trainee with the largest facilities services provider in the Netherlands. Visit the Young Capital website, our recruitment and selection partner for the Facilicom Group's Traineeship.